Donald “Don” R. Dolick, 83, of Coshocton passed away Monday, April 8, 2019 at Signature Healthcare of Coshocton. He was born in Plainfield on September 1, 1935 to the late Cletus S. and Dorothy (Kline) Dolick. He graduated from Plainfield High School in 1953, the Ohio State University and Garrett Seminary School before beginning his career as a pastor in Mansfield at Franklin United Methodist Church and then to Canal Lewisville United Methodist Church for a total of 20 years. After retiring as a Pastor, he went on to work for Western and Southern selling life insurance and he also worked at Route 5 Auto selling cars. 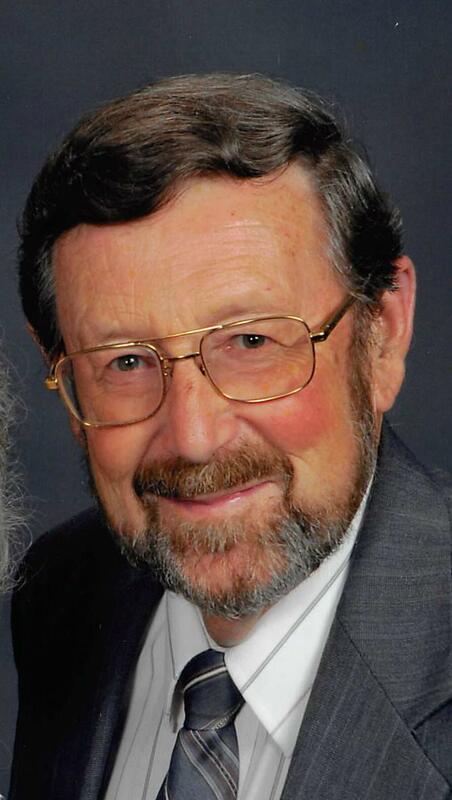 He has been a lifetime member of Plainfield United Methodist Church. Don is survived by his wife, Iona “Jenny” (Jennings) Dolick, whom he married October 17, 1987; children David Dolick, Nita Knorr, Debbie (Mary Deeter) Dolick all of Coshocton and Carl (Sally) Knorr of Akron; grandchildren Mandy (Clint), Madison, Megan, Cassandra (Billy), Emily, Danny, Derek, James (Katie) and Jonathon; great grandchildren Jordan and Leander; sister Juanita (Leroy) Wilden. Along with his parents he is preceded in death by his daughter Denise Good. Friends may call at the Miller Funeral Home, 639 Main St., Coshocton, Ohio 43812 on Wednesday, April 10, 2019 from 6:00pm-8:00pm and one hour prior to the service at the church. Funeral services will be held on Thursday at the Plainfield United Methodist Church, 101 Church St., Plainfield, Ohio 43836 at 1:00pm with Pastor Philip Wilden and Pastor John Armstrong officiating. Burial will follow at Plainfield Cemetery. Memorial contributions can be directed to Nationwide Children’s Hospital or Community Hospice; envelopes will be available at the funeral home.